Czech Games Edition has just announced the release date for Vlaada Chvátil’S real-time, tile-placement board game Galaxy Trucker for PC! 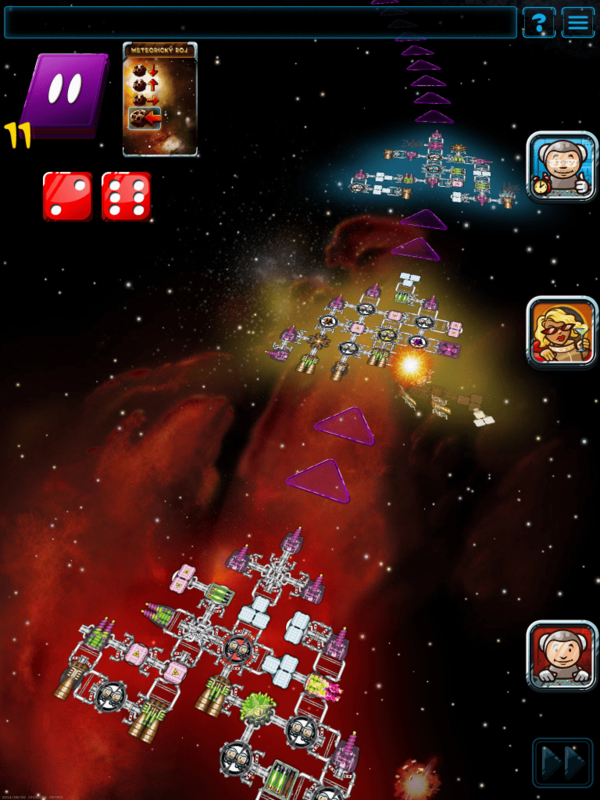 Galaxy Trucker: Extended Edition will land on Steam on March 7th, 2019 and will cost $9.99. During the release, they will offer a week-long 38% discount. According to Czech Games Edition: This digital adaptation includes real-time or turn-based multiplayer (both online and hotseat) for players who like to challenge other fellow truckers, vast and exciting campaign, different AI personalities to play against, if your friends are busy trucking solo, and many achievements and challenges to beat. This extended edition will also include an expansion Alien Technologies. 15 new types of ship component, including the space catapult!